On her blog, she shared some of the challenges of designing her books; here’s an example for designing the cover for A Red Waterproof Jacket. Enter your email address HERE for new posts to your Inbox! Thanks for hanging on for more Zeebra adventures! A friend says that he loves my stories, but it's a shame that I'm in an institution in Mississippi and making this all up! PLEASE, do not upload my images to Facebook, Pinterest or Travel Guides and claim that you have ownership! Unauthorized use and/or duplication of this material without written permission from this blog’s author and owner is STRICTLY FORBIDDEN! Excerpts and links may be used, provided that CLEAR CREDIT is given to Lisa Brunetti and https://playamart.wordpress.com with appropriate and specific direction to the original content. © Lisa Brunetti, Playamart, Zeebra Designs & Destinations and Zeebra Maps, 2008-2018/present. Enter your email address HERE to receive Zeebra posts by email. Step into the world of the Zeebra! Follow HERE! 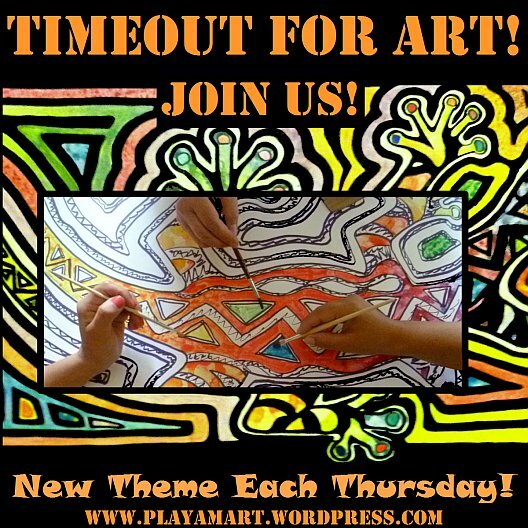 Timeout for Art - "Believe in Yourself"
CLICK HERE to receive new postings in your inbox!